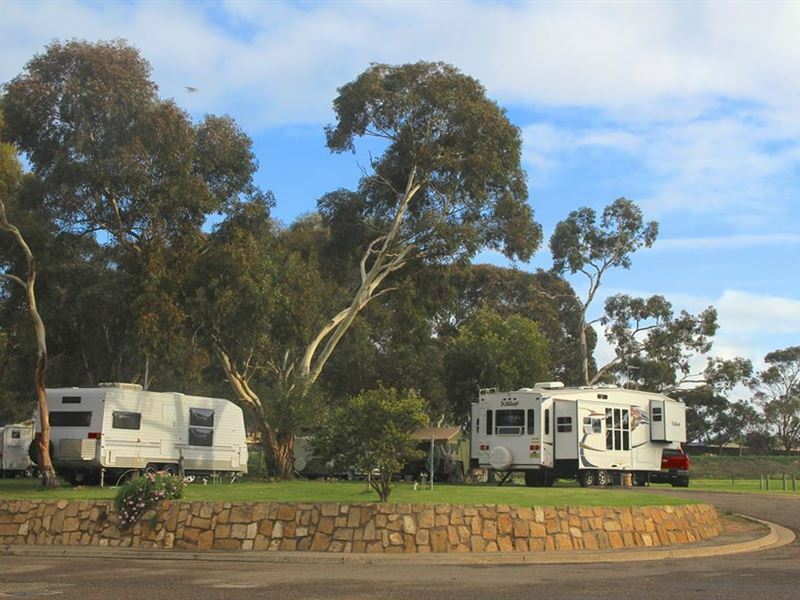 Come and stay in style with an amazing view of the spectacular Murray River in one of our clean, comfortable and affordable air-conditioned park units or scenic campsites. 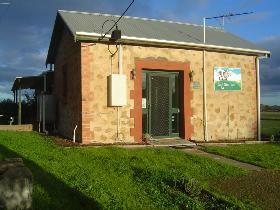 Looking for a secure spot to refuel, repair or moor your vessel, yacht or houseboat? 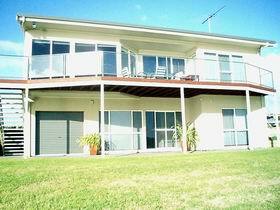 Our partners at Oz Houseboats are experts and will be more than happy to assist you. 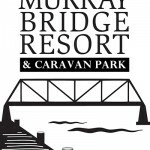 The Murray Bridge Resort, Caravan Park and Marina can provide for all your caravan and camping needs as well as houseboat hire and marine maintenance services all in one place. 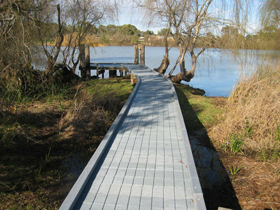 The park is located on the Murray River providing direct access to the unique features of the River Murray, bird life and beautiful natural river views and surrounds. The marina is fully serviced with ice and fuel on site, including full-service on-river fuel delivery with credit card facilities. 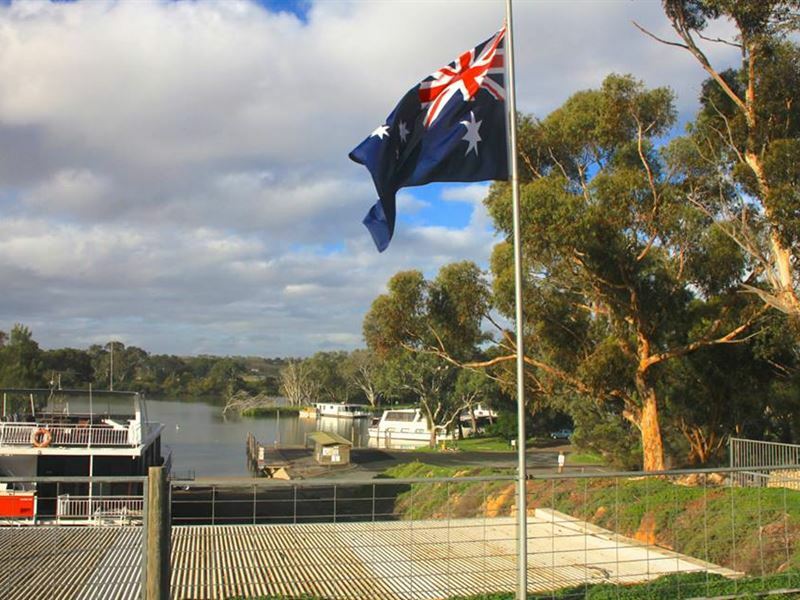 The fully equipped marina and slipway can easily accommodate the largest houseboat and provide a complete riverboat maintenance and repair program on site. Place Tags: accommodation, apartment, apartments, b&b, bed, bed and breakfast, hotel, inn, motel, motor inn, serviced, sleep and stay.